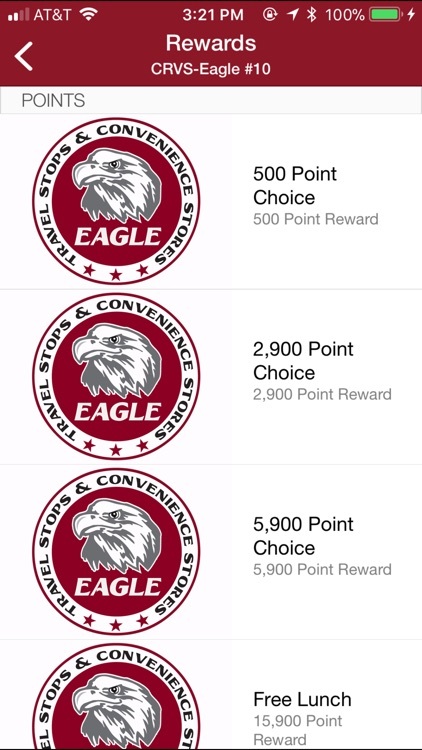 Eagle Rewards puts convenience in the palm of your hands! 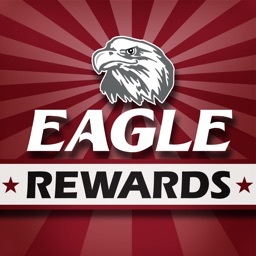 If you are an Eagle Rewards member, view your rewards and save more money with our deals. 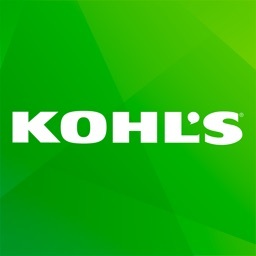 If you are not a member, this app will give you access to everyday in-store savings. 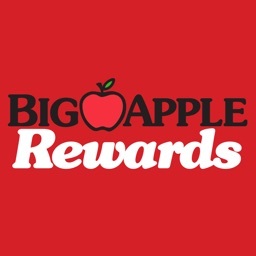 •Deals – Save money with deals at Eagle stores. 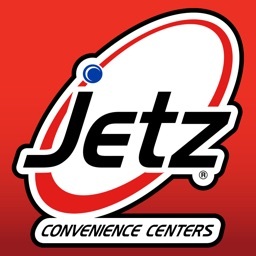 •Places – Find details about what we offer at our locations, including fuel brand, deals and rewards. 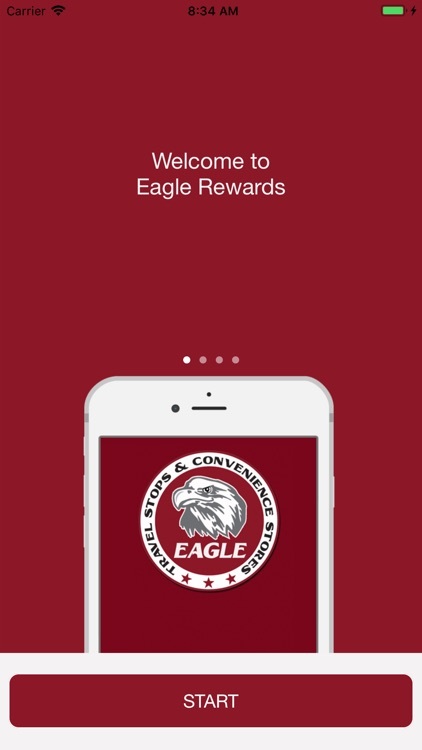 •Rewards – Track your Eagle Rewards wherever you go. 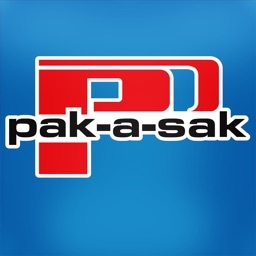 •Feedback – We value your feedback! 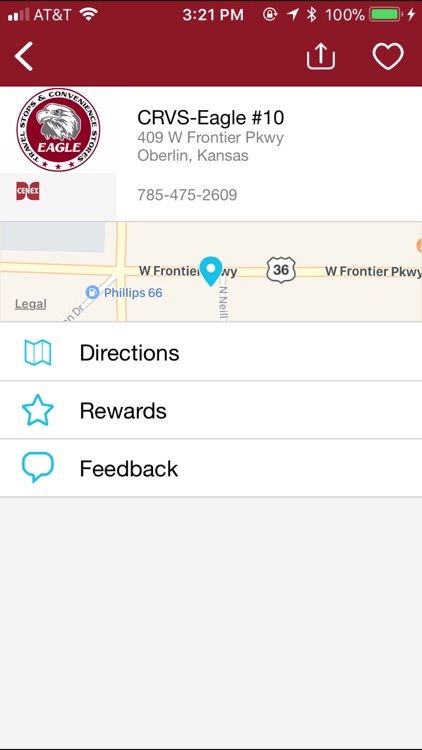 Give in-app feedback directly to the people who make the decisions. 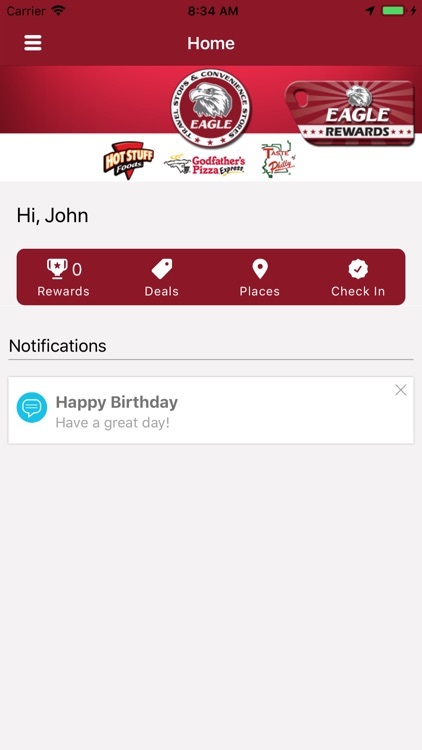 But this app offers more than savings and free stuff. 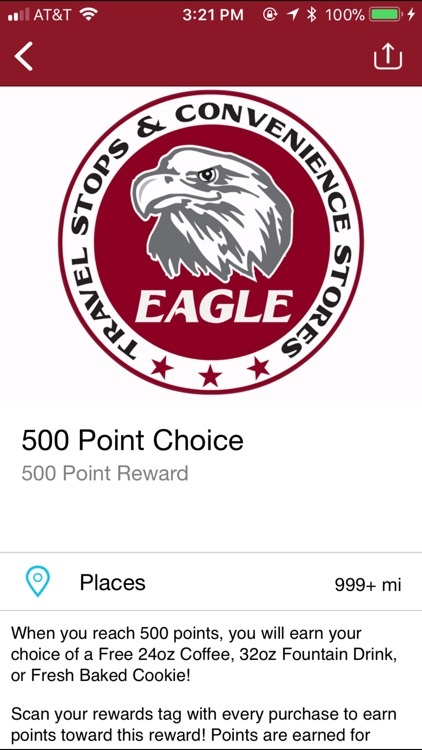 It’ll help you discover your next favorite restaurant or hotel. Or that roadside attraction the kids will always remember. We've made it easy to search, map, and learn—as well as save—all in the same app. 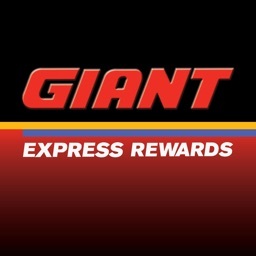 We think you’ll enjoy it so much you’ll want to tell your friends—so we made it easy to share info on deals and rewards through Facebook, Twitter, and email. 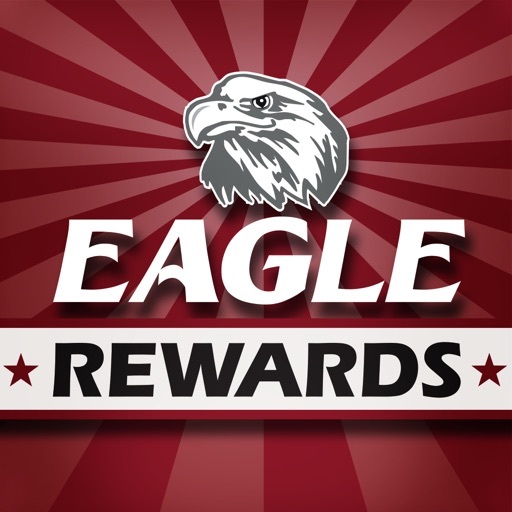 Savings and reward content is available at Eagle Convenience Stores in Kansas and Colorado.